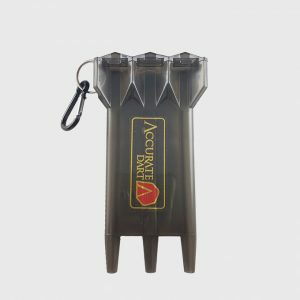 AFS Dual Use Extractor (DUE) is precision manufactured with a focus on multipurpose use in extracting any broken 2BA type plastic shaft or any 2BA or #5 soft tip point, and also AFS flight system. 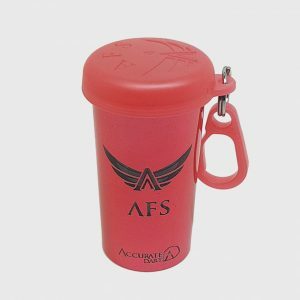 AFS (DUE) blade is made of sharpen stainless steel, which are built to ‘grab’ the broken plastic strong and firm. 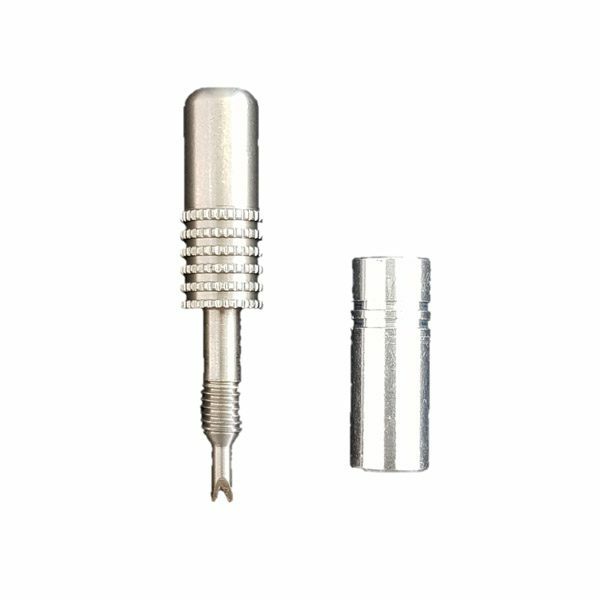 Reversible aluminum hub is made in two different hole diameter sizes to adapt darts barrel body and even as small as AFS shaft diameter in M3 size. 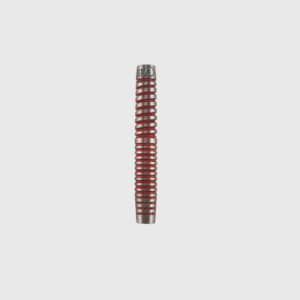 These are highly recommended to players that always facing difficulties in extracting the broken residues. 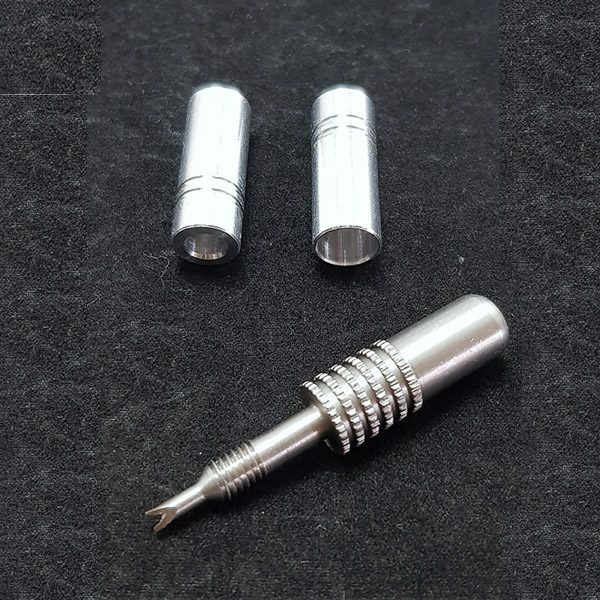 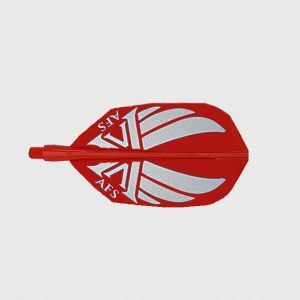 Fully Compatible and reversible actions for all type of dart set. 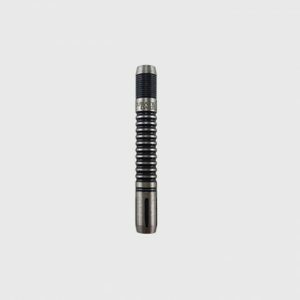 Extractor main body is made of Aluminum to prevent collision on dart body. 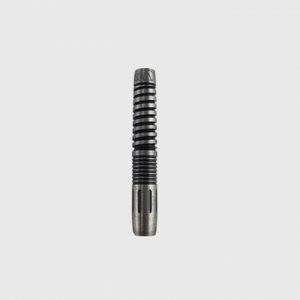 Hardened Stainless Steel with lathe finishing for better grip and more durability over the time.